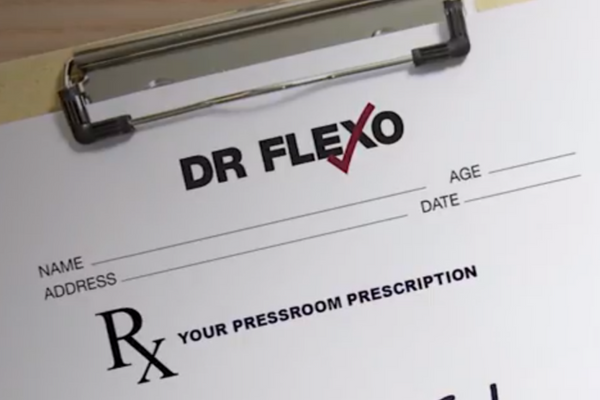 Dr. Flexo (Bill Enright, Senior Applications Engineer at Mark Andy) has been in the printing industry for over 30 years, serving in a variety of different roles from plate mounting to operations management. Bill has earned his doctorate in printing. 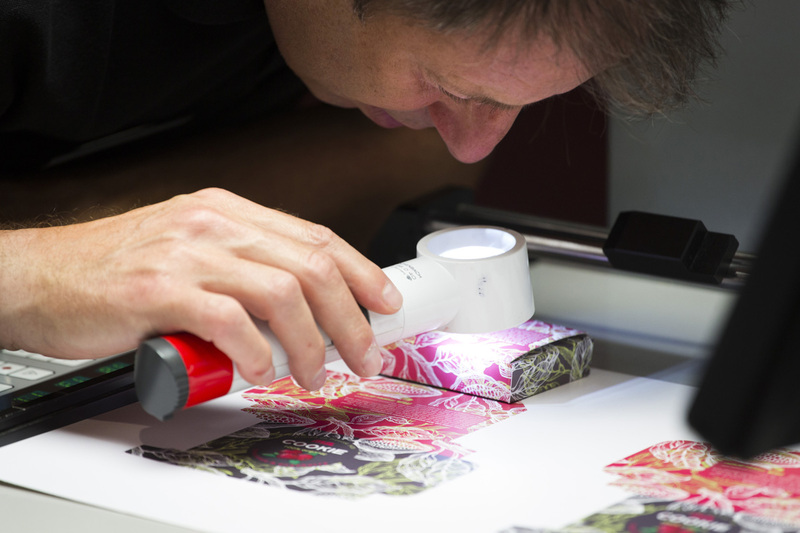 Throughout the years, he's learned the quality of a print job is only as good as the consumables that go into it. In my previous post, I broke down what Overall Equipment Effectiveness (O.E.E) is and taking the first step to improving your equipment O.E.E. 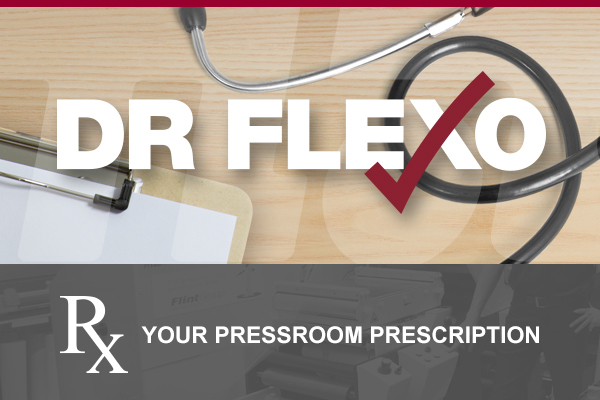 to make your pressroom more efficient. 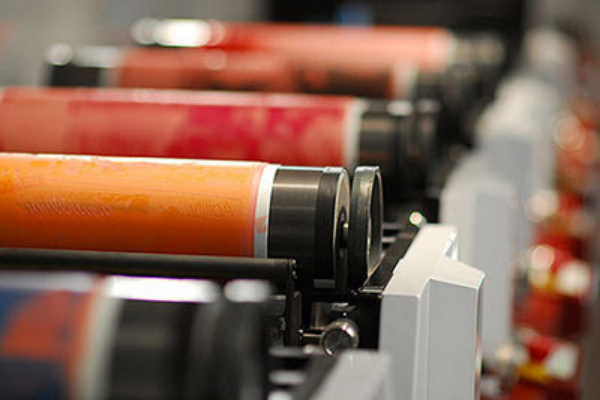 Let's face the facts, the profitability of any printing company is driven by their pressroom efficiency. It’s that time of year again - FTA’s Excellence in Flexography Awards is currently accepting submissions from all flexographic printers, converters, buyers, designers, suppliers and students ready to show off their best work. 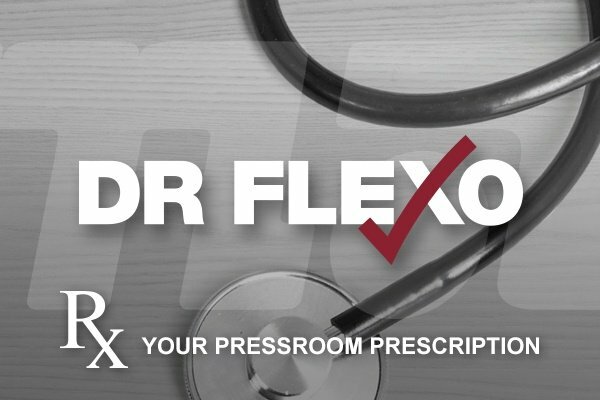 Dr. Flexo dives into the basics every printer should know about mounting tape to optimize your printing process and achieve high print quality. Tint sleeves (also, commonly known as flood coat rollers) are the paint roller of the print industry. They are the solution when you need to print a continuous ink, varnish or adhesive, flood coat your substrate, or print continuous lineal strips. 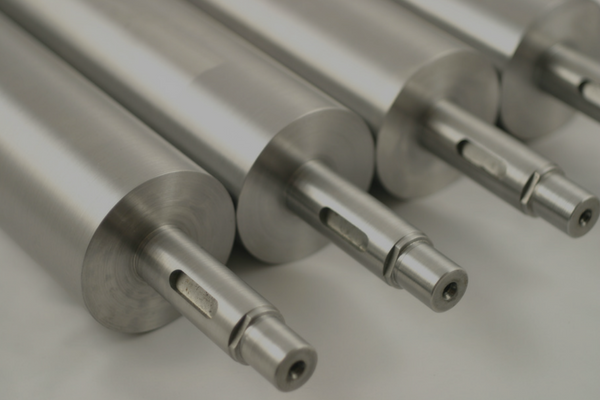 Let’s talk about the importance of maintaining clean anilox rolls. This is one of the most critical, best practice fundamentals for repeatable consistency in your pressroom. Splicing tape is one of the small items often overlooked as a key ingredient to consistent production.